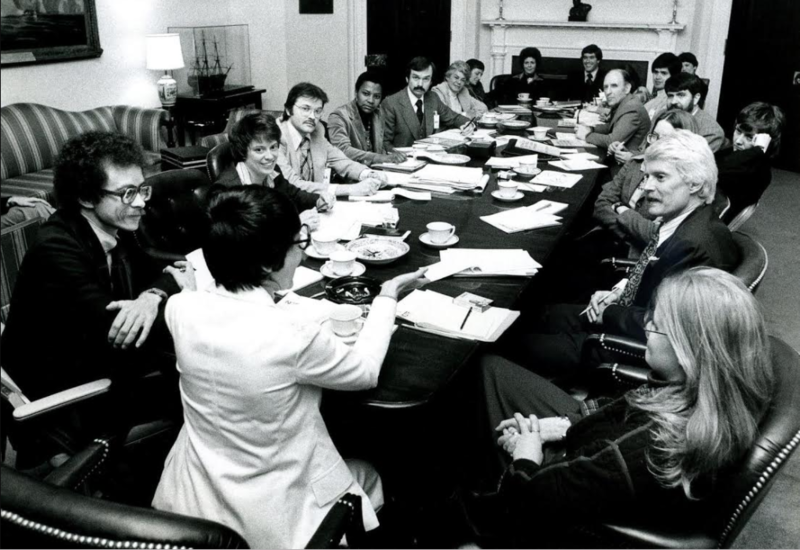 Meeting in the Roosevelt Room at the White House between lesbian and gay rights activists and senior White House staff, March 26, 1977. Clockwise from center: Midge Costanza (back to the camera), Robert Maulsom, Jean O’Leary, William Kelley, Betty Powell, Charles Brydon, Charlotte Spitzer, Myra Riddell, Cooki Lutkefedder, Ray Hartman, Pokey Anderson, George Raya, Frank Kameny, Reverend Troy Perry, Charlotte Bunch, Elaine Noble, Bruce Voeller, and Marilyn Haft. (Caption Research Credit: Matthew Riemer and Leighton Brown from the Instagram @lgbt_history account.) Credit: White House Photo. It’s difficult now to imagine what a breakthrough moment the White House meeting was, but at the time it was national news. Attending the meeting was Frank Kameny, who led the first protests outside the White House in 1965 and is featured in a Season One episode, which you can listen to here. If you haven’t yet listened to Part 1 of Jean’s interview, which covers her life at a convent and a now legendary conflict in 1973 with trans icon Sylvia Rivera, you can listen here. 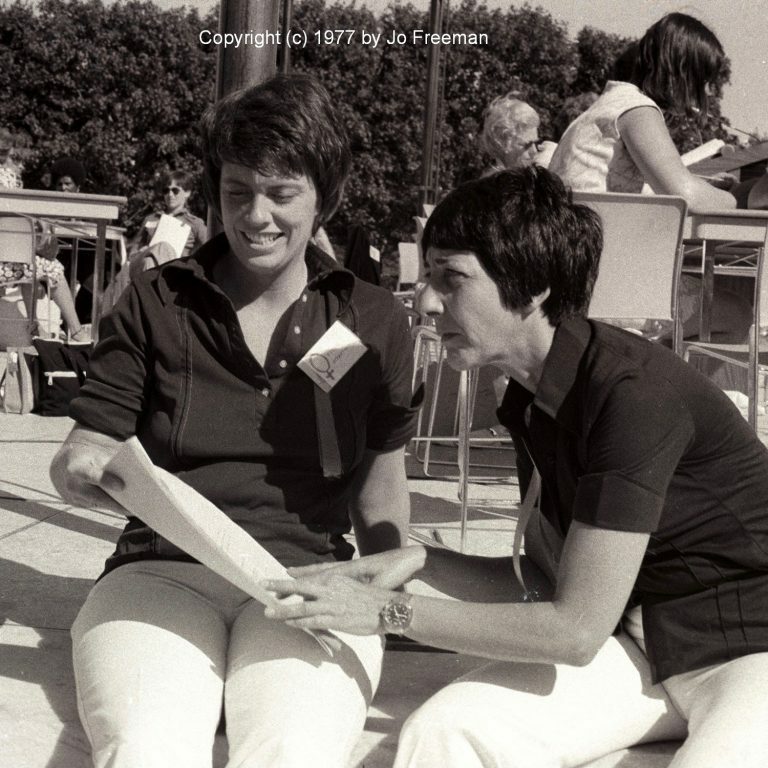 That’s also where you’ll find information and resources about Jean’s life as an activist. To learn more about the White House meeting, have a look at the resources that follow below. On March 29, 2007, the Bay Area Reporter published an article about a celebration for the 30th anniversary of the White House meeting that brought together nine of the activists who had been there in 1977, including Midge Costanza. You can find a full account of the White House meeting in Adam Nagourney and Dudley Clendinen’s book, Out For Good: The Struggle to Build a Gay Rights Movement in America. To learn more about Midge Costanza’s life, you can find a brief biography of her here. Her New York Times obituary can be found here. For a deeper dive, read A Feminist in the White House, a 2016 biography of Midge Costanza by Doreen Mattingly. And we’re back with the second part of my interview with Jean O’Leary. In Part One you heard Jean talk about her time at a convent and about the now legendary conflict at the 1973 gay pride rally in Washington Square Park in New York City. We’re skipping ahead four years here, but making big leaps ahead in the struggle for LGBT rights. On March 26th, 1977, Jean O’Leary went to the White House. It was a big deal. It was the first time gay activists met members of the President’s senior staff inside the white house. It was just twelve years after Frank Kameny led the first protests outside the White House gates. Jean’s contact inside the White House was Midge Costanza, a top White House aid to President Jimmy Carter. What no one knew was that Jean and Midge were in a relationship at the time. It was a detail that Jean asked me to leave out of my book because Midge was still in the closet. After I interviewed Jean, I called Midge and asked if I could write about her relationship with Jean, but as Jean had warned me, Midge said she was saving that for her autobiography. I spoke with Midge again ten years later when I was working on the second edition of my book and got the same answer. Midge Costanza died in 2010. It’s no longer a secret that she was gay so you’ll hear my discussion with Jean about her relationship with Midge being off the record. And my obvious disappointment about having to keep that secret. So we’re back at the Ivy restaurant. It’s a perfect, soft Los Angeles evening. My tape recorder sits in the middle of the table in the glow of a votive candle. Jean never forgets that it’s there. I press record. Eric: This is tape one, side two. Interview with Jean O’Leary. Jean: So, in 1977, how did the White House meeting come about? Eric: Right, you had contacts at the White House. Jean: Oh, plenty. Plenty. Yeah, so I had a lot of contacts with the White House, actually. Our main contact was Midge Costanza, who I had worked with on the platform committee issues, long before Carter got elected and then during the whole election campaign. So we had built a very good relationship. And, um, when she got in the White House, I called her up and I said, “It’s time Midge. 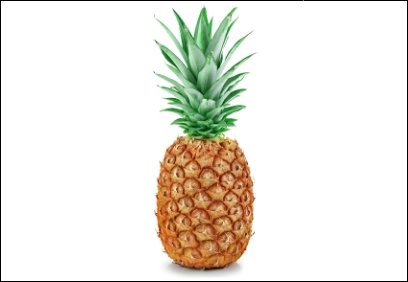 It’s time.” Those are the exact words. That was the name of our newsletter at the time, NGLTF, or NGTF in those days. Eric: What was her reaction when you said that? So we chose twelve issue areas that we thought would be pertinent to White House action and that they could help us with in some way or another. And then I called up twelve leaders around the country and asked them to prepare white papers on everything from immigration to the Civil Rights Commission to prisons, Federal Bureau of Prisons. We flew everybody in. Eric: I imagine this was very exciting. Eric: Do you remember walking up to the gate at the White House and getting your I.D. card? Jean: Well, we had rehearsed the night before and we were really very, very excited about going in there and having the meeting. Eric: What had you rehearsed? Jean: Well, we had rehearsed how we were going to give our presentations and to make sure that everybody was coordinated. This was going to be, you know, very professionally done. None of us had been to the White House before. And so it was very thrilling. I don’t remember exactly getting my badge, but I remember walking in and seeing the guards, and the Roosevelt Room, is where we had a meeting, and the Oval Office… that’s where Midge and I made out. Eric: That’s off the record? Jean: That’s off the record. Jean: Yeah. It really is too bad. She keeps saying that’s going to be her second book. I know she’s never even going to write her first, so it is too bad. Jean: No, absolutely not, because, um, she would never come out this way. Eric: Right, no, of course not. Jean: If she was going to come out she would do it her way. 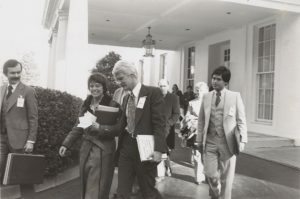 From left to right: Charlie Brydon, Jean O’Leary, Bruce Voeller, Frank Kameny, Myra Riddell, and George Raya leaving the White House after meeting with Midge Costanza and other senior White House staff, March 26, 1977. Credit: ©Bill Bland. And so the exciting part after we presented everything was coming out on the White House front lawn and being greeted by all three channels, national television. And when gays got on television in those days it was, like, you know once a year maybe, for the news. Maybe a special program here and there. But this was real hard breaking news that we had had a meeting at the White House. And, uh, I think one of the reporters asked Midge, “Well, did Jimmy Carter know that you were having this meeting?” She said something funny like, “Yeah, as soon he found out I’d pulled Jean into the ladies room and she asked me if I could have a meeting at the White House, he took off for Camp David just like that.” But it was history. We definitely made history. And there was real solid follow through on all of those meetings. We had follow through with the heads of all the departments that would be involved in each of these issue areas. And Midge has a whole list of what those issues are. Immigration, Federal Bureau of Prisons, visas, gay families—parents, adoption, I think that was as far as we had gotten on the parent issue or the family issue. Um, the Civil Rights Commission, U.S. Civil Rights Commission and all the things that they could do. And it got so intricate. It wasn’t just like, they should include us. We went to meeting after meeting after meeting with the Civil Rights Commission, for instance. And they had us come and testify. Now gay people had never done this before. This was groundbreaking. 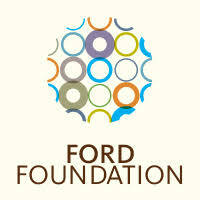 And we made some changes and, you know, were able to implement a few things, but mostly we were raising consciousness. There were some permanent things that got implemented, but all the gains that we made have been sort of wiped out now since Carter because it’s been… had eight years of Reagan and his Republican administration. Eric: When you say “raised consciousness,” what did that entail? Jean: Just sitting down and telling these people what the problems were at the border, and why people should be able to come into the country, and they shouldn’t be kept out because they were gay. And what happened with their families and how they would sometimes get split up from their families, or sent back home while the rest of their family stayed here in the country. Or someone would be trying to visit and their gay identification card would fall out of their wallet or their suitcase would be opened up and they’d see a pair of earrings or something like that and they’d be detained. We finally got a statement from the Surgeon General on the immigration issue. We had him issue something to all the border guards saying that gay people should be allowed into the country now. But each little border guard is like their own individual little god, so it was institutionalized but it wasn’t enforced well enough. Eric: Symbolically, what did that trip to the White House mean to you? Jean: Well, to the community, to the whole community it meant that we had been recognized by the highest institutionalized establishment of our country. And for gay people who are looking for signs, for symbols, for stature, for recognition, for anything along those lines that in those days would say, would make the lifestyle valid, it was a wonderful breakthrough. Eric: For you. I don’t know if you noticed that I asked the question “What did it mean for you?” and you said for the community. Did it mean that for you as well? Or was that not something you were looking for at that point? Eric: Until the end of the administration. Jean: Until Midge quit. Because she would pick up a phone and make one phone call and we’d have the head of Immigration and Naturalization at the meeting, you know, Costillo at that time. Or Norman what’s his name, the head of the Bureau of Prisons. They didn’t want to be there, but they knew they better show up and listen to all this and really try to make some changes. Eric: Why did they know they had to show up? Jean: Because the White House was calling. And the White House has a lot of power. Eric: This big jump in progress came about because there was somebody on the inside who was committed to the issue, who was supported from the top. And I guess that’s the only way a change will come about. Jean: Well, change comes about in many, many ways. And they all interlock and work with each other. It’s like somebody has to break the eggs and somebody has to make the omelettes. And some change you do from the inside. Some you do from the outside. And then there’s the nuances of how inside is inside. But one thing that you always have to be careful about when you’re making changes, I think, from the inside is to make sure that that person that you’re working with has enough information, enough support, enough conviction themselves, because you’ve convinced them and given them all the arguments, that they can then take it to the next step. Because if they’re convinced that they don’t know how they’re going to articulate this beyond here, then nothing is going to happen. Eric: Did Midge have that conviction? Eric: Did she have the support? Jean: Yes. It’s the kind of support we’ve always had. It’s sort of mild mannered. I remember when she went in to ask Carter about my appointment to the International Women’s Year Commission. And he said, “Well, does she have to use her title?” And Midge said, “Sir, that would be like asking you if you had to use yours.” You know, so, they were uncomfortable with it, but it was like, yeah, uh, huh, okay. Jean O’Leary at the July 1, 1979 Houston, Texas, Gay Pride Parade. Jean had just changed from a white dress shirt to the Houston Gay Pride Week T- shirt. She was wearing nothing underneath, hence the big smile on Jean’s face and on the faces of the spectators. Credit: ©Larry Butler, courtesy of the Botts Collection, University of Houston Libraries. Politicians understand that. And I think sometimes our gay community does not understand at all the political process and what you have to do and how you have to play it in order to get someplace. Some people understand it and hate it. I understand it and love it and believe that it’s a real way that we make progress. Eric: Now you do. Did you in 1973 as well? Eric: You did. You always did. Jean: I always did. I’ve had an instinct for it. Eric: There was one other part of this story that Jean asked me to leave out of my book to protect Midge’s secret. The first time I asked Jean about how the White House meeting happened, she told me to turn off my tape recorder. And then Jean said, “I rolled over in bed and said, ‘Midge, we’re going to the White House.’ Jean could see the shock on my face, but before I could say anything, she said, “You can’t use it.” Then Jean gave me a look that said, “Don’t bother begging.” And I didn’t. I turned my tape recorder back on and asked the question a second time and that’s when Jean said for the record that she’d called Midge on the phone. I’m guessing there are people who might say, “What’s the difference?” To me there was a big difference and I’m glad that I lived long enough to share the truth about exactly how this landmark White House meeting came about. I’m sorry that Jean and Midge didn’t live to tell the story themselves. And I’m sorry that Midge had to so carefully guard her secret. But she knew, at least for much of her career, that she could never have done what she did, could never have been Jimmy Carter’s advisor, and could never have invited gay activists to the White House if anyone knew that she was gay. 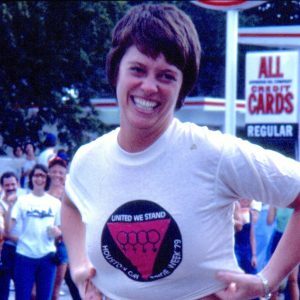 To learn more about Jean’s life and her many contributions to the LGBTQ civil rights movement, including co-founding National Coming Out Day, please visit makinggayhistory.com. As always, I’m grateful to my team for bringing this podcast to life. 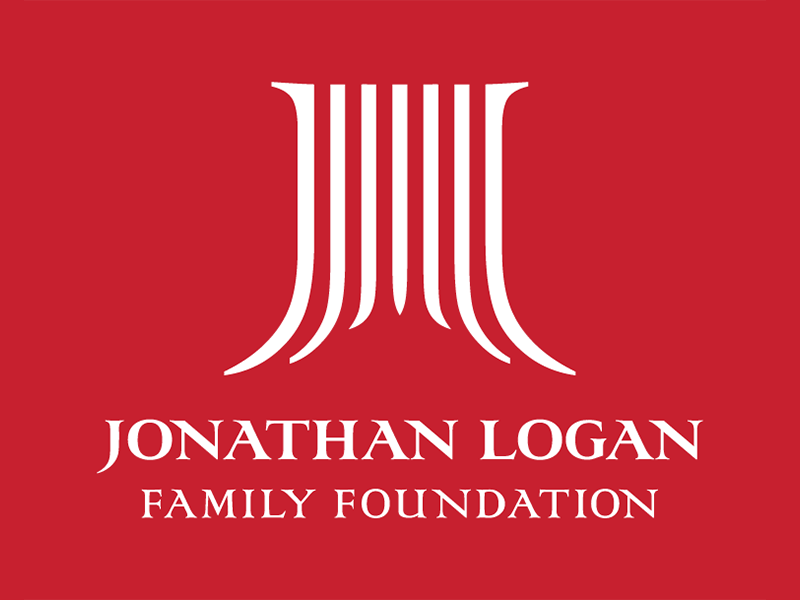 Many thanks to Sara Burningham, Jenna Weiss-Berman, Casey Holford, Jonathan Dozier-Ezell, and Will Coley. And a special thank you to our listeners from around the world who have sent emails and tweets and direct messages of support and encouragement. We love hearing from you.